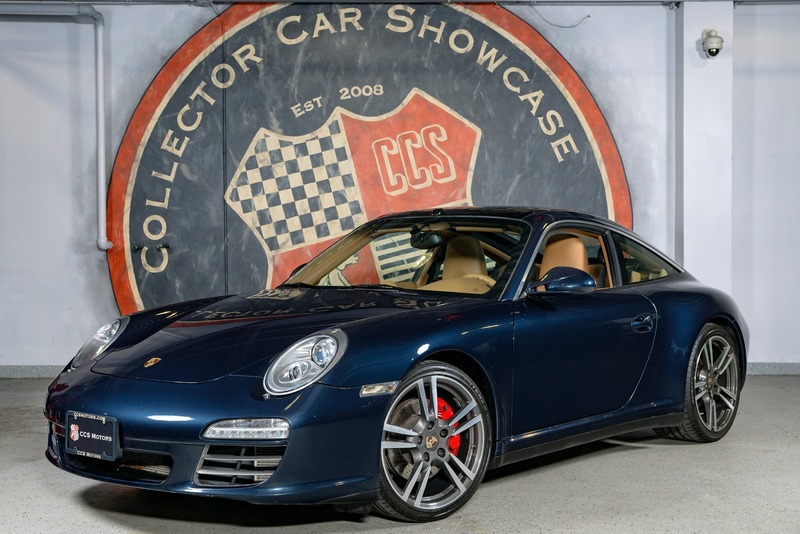 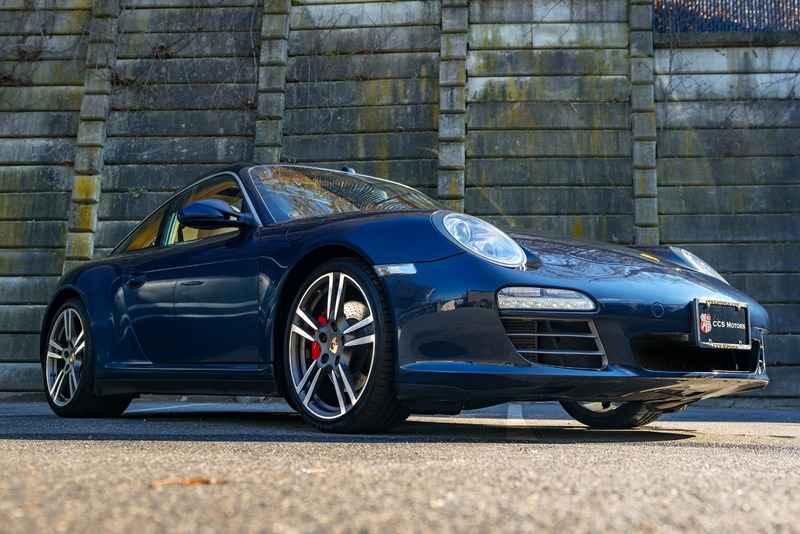 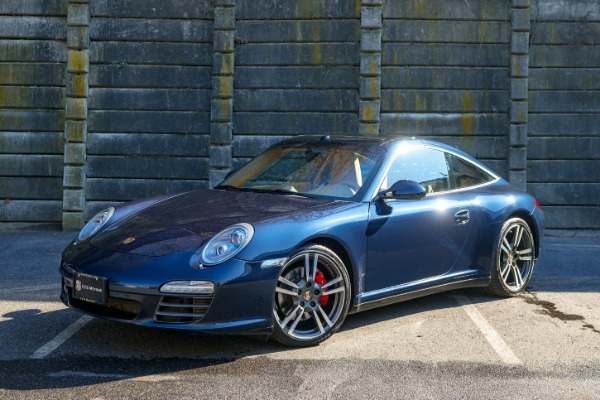 www.ccsmotors.com 2012 PORSCHE 911 / 997.2 TARGA 4S COUPE. 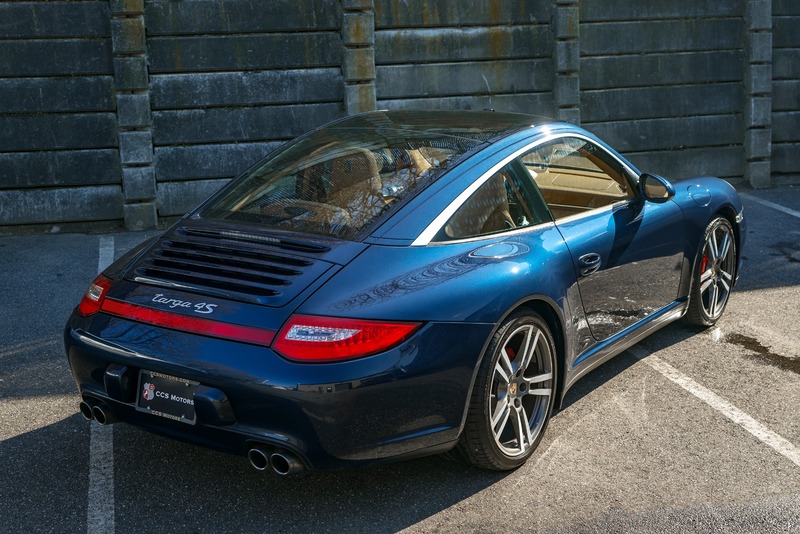 Just traded on a Turbo from a local client. 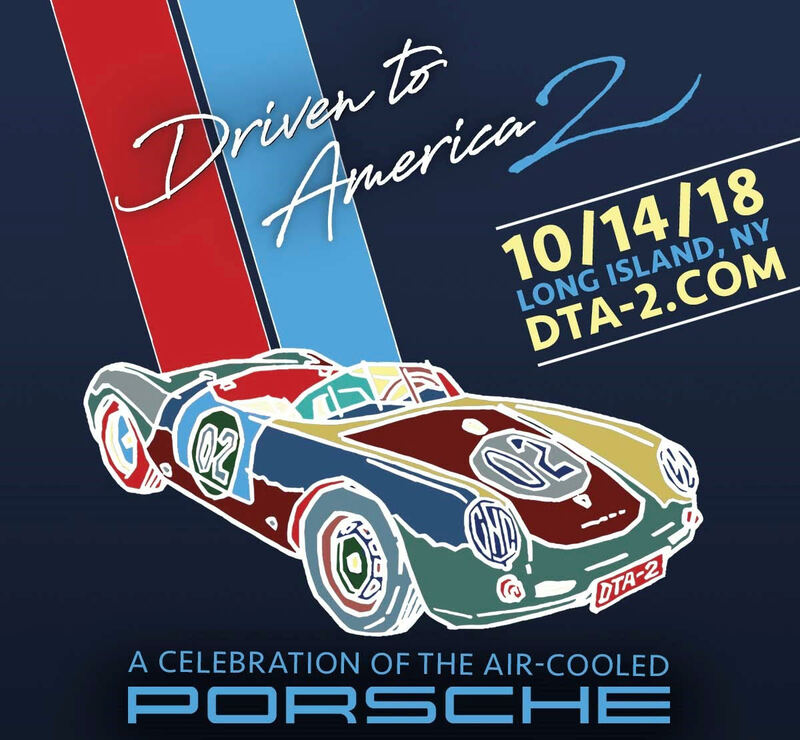 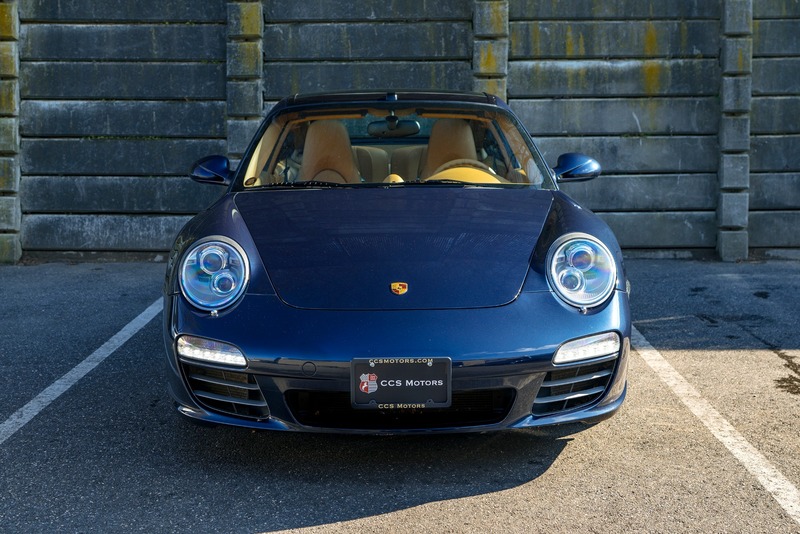 This is a very unique vehicle with a great value proposition. 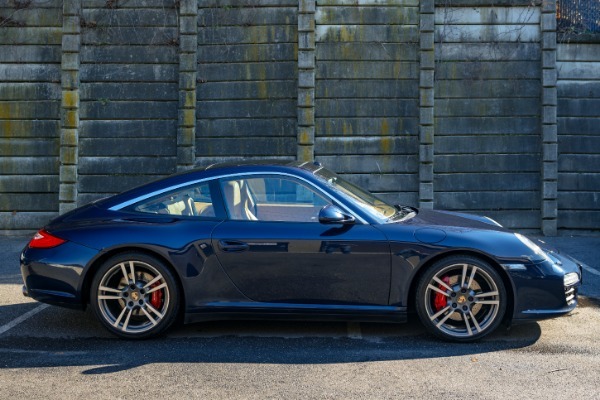 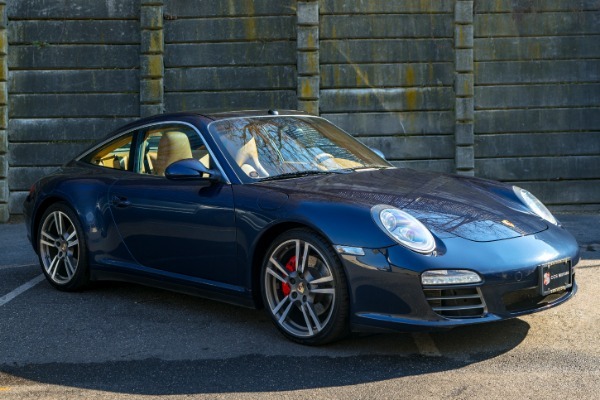 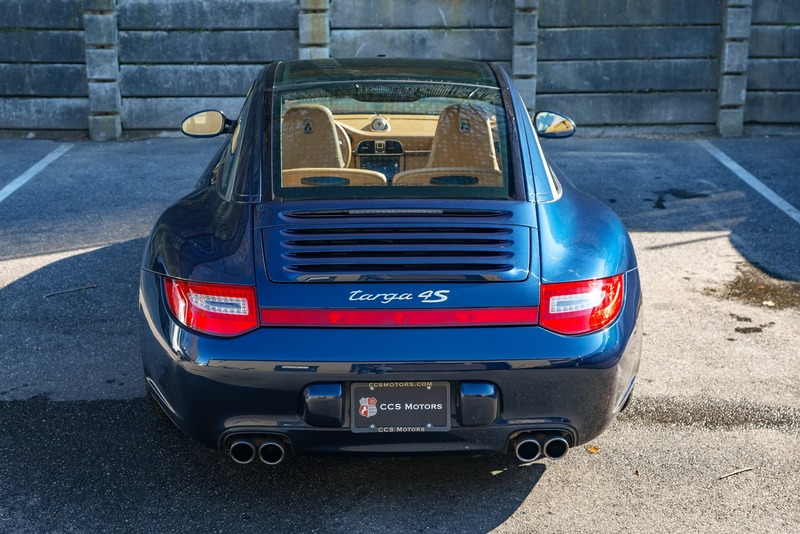 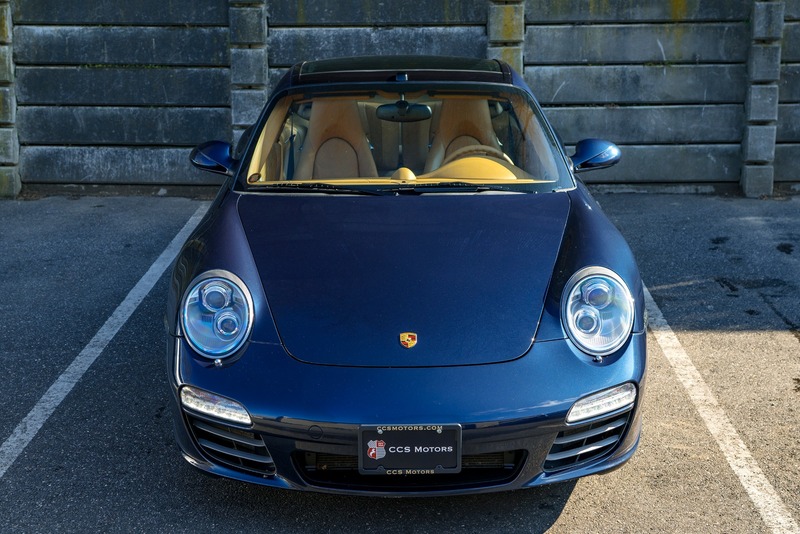 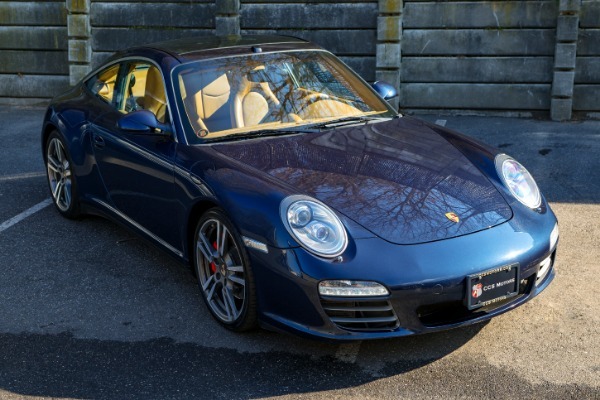 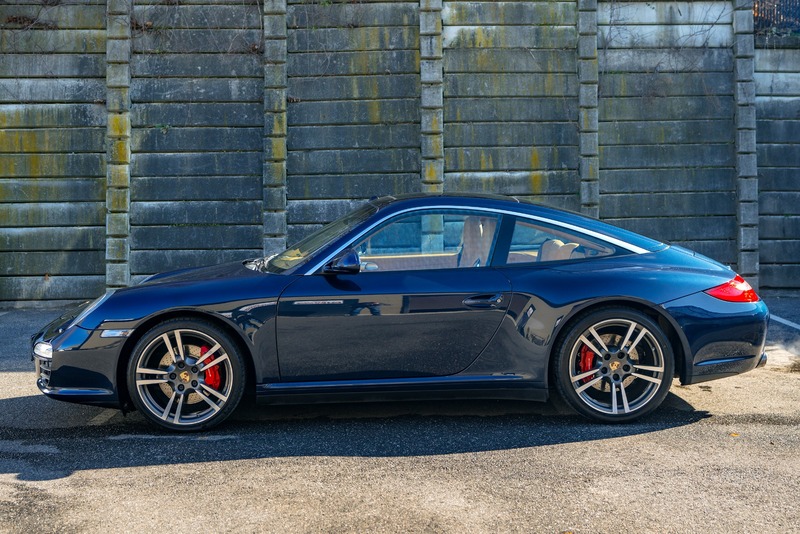 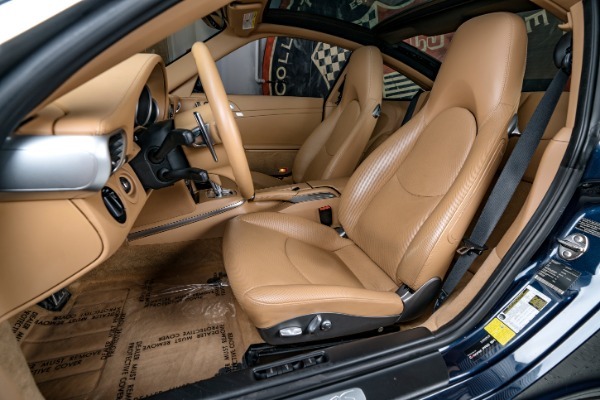 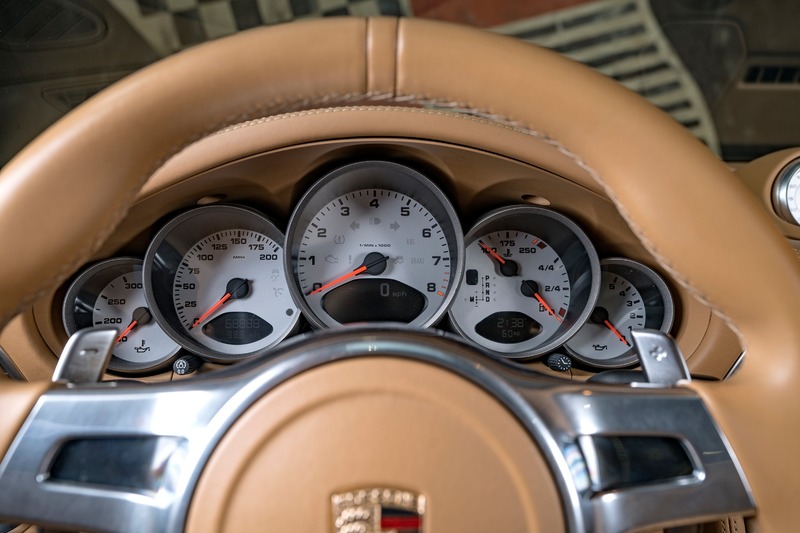 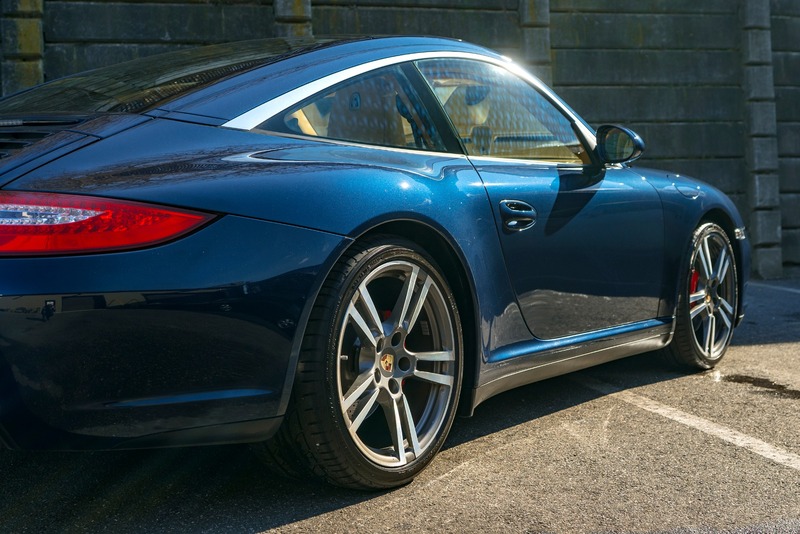 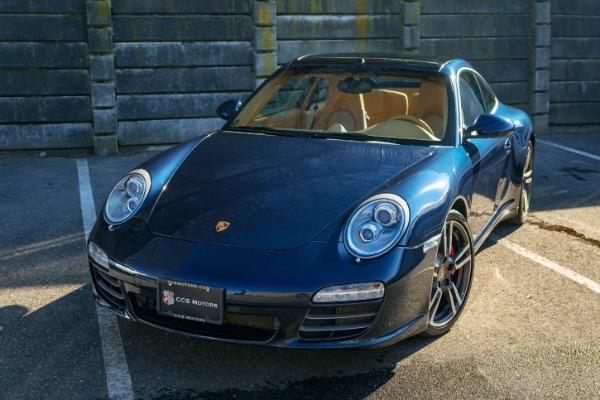 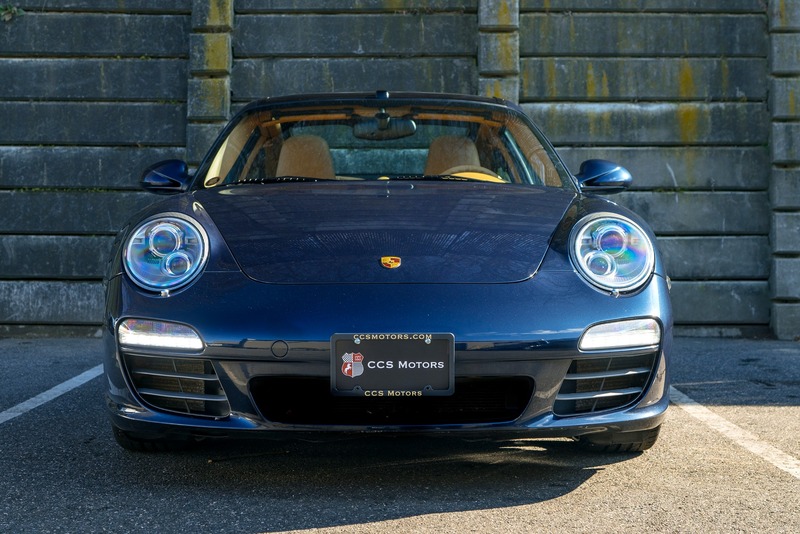 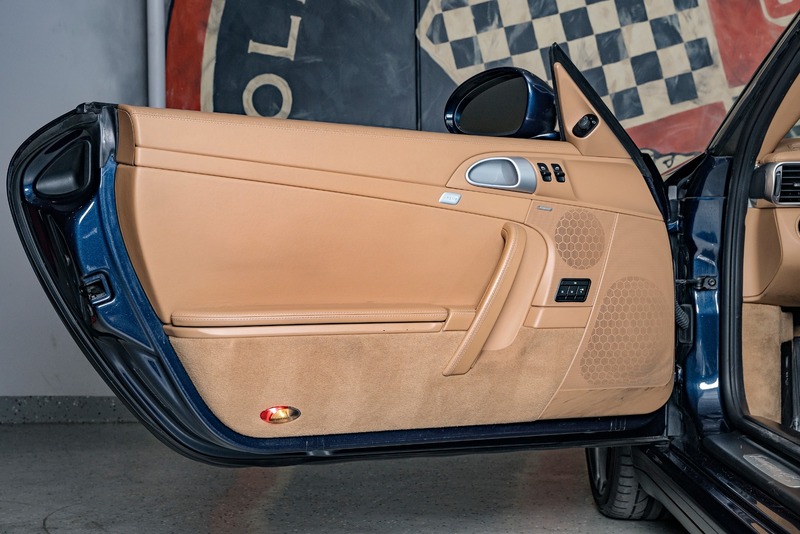 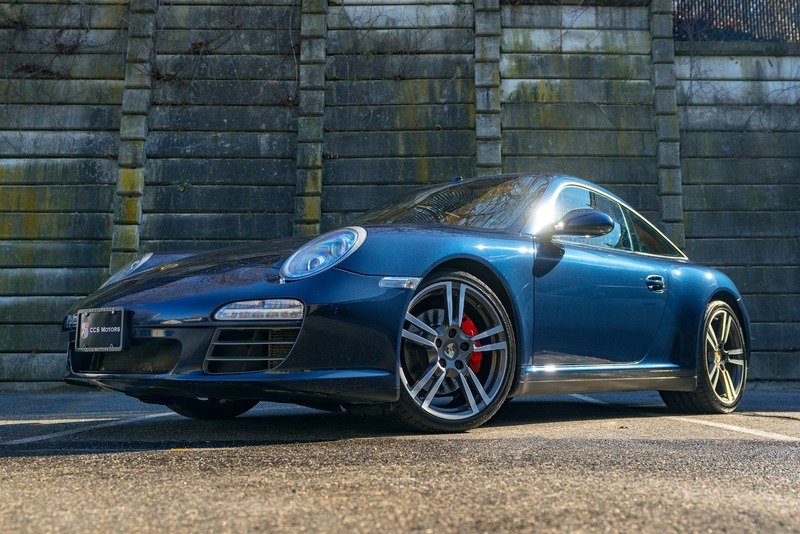 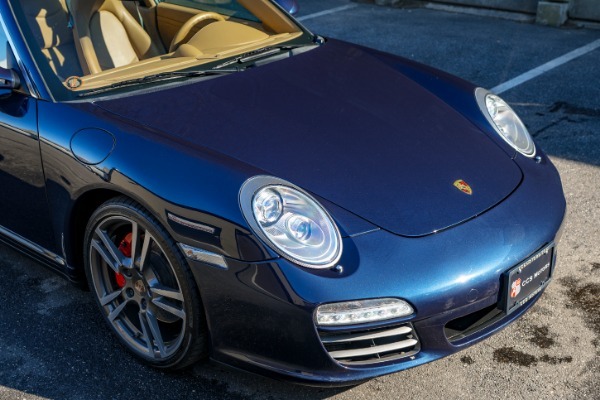 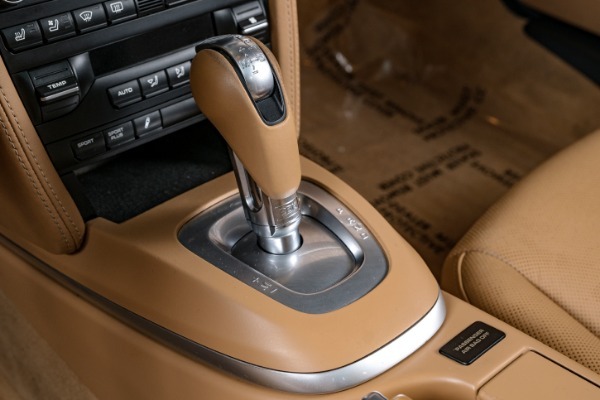 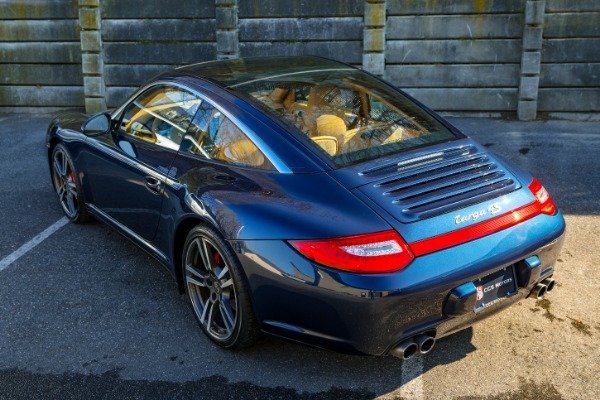 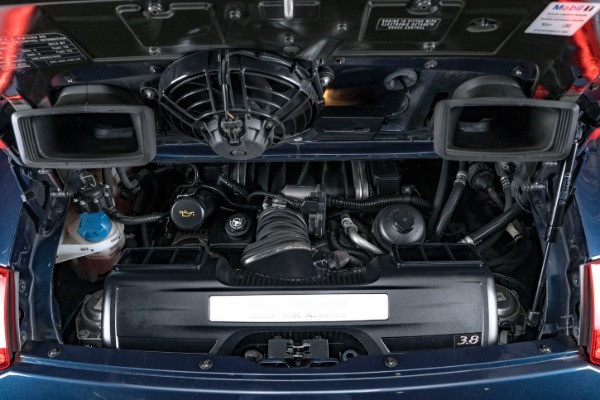 997 Targa models are very rare and sought after. 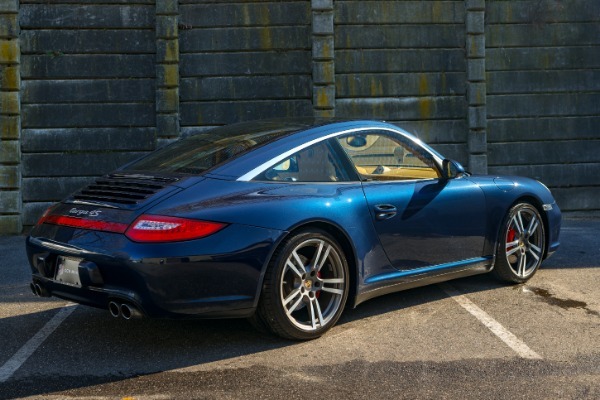 This particular one, can be bought for significantly less than current offerings due to the mileage. 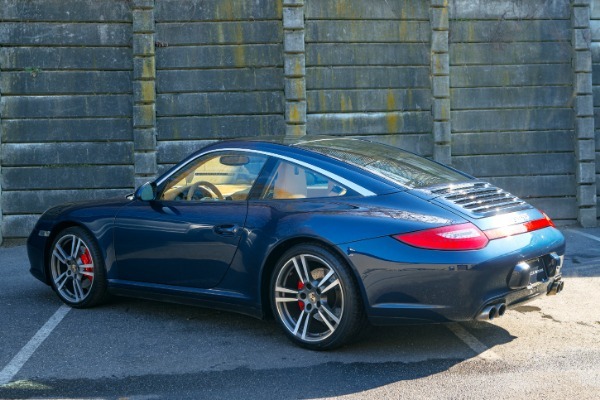 However, the condition of this car is so good that you are making no concessions by buying a car with 68k miles! 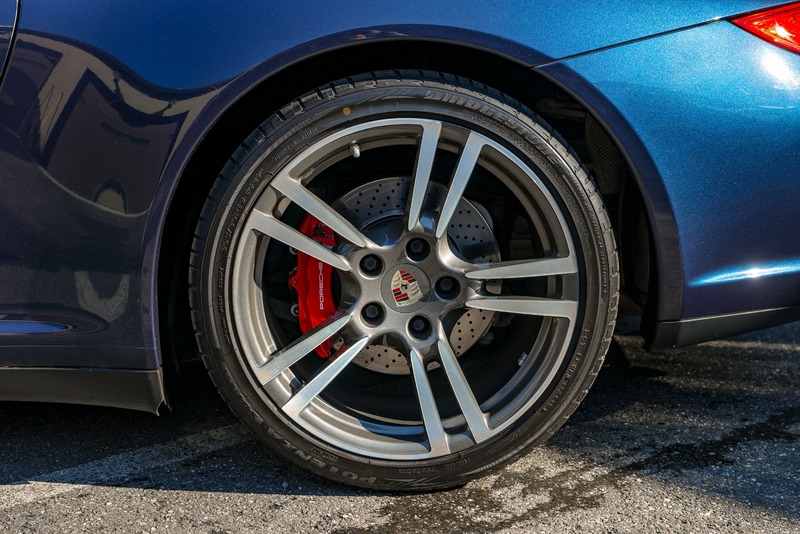 The previous owner took excellent care of the car, the entire nose has a clear bra installed and the rest of the vehicle has ceramic paint protection. 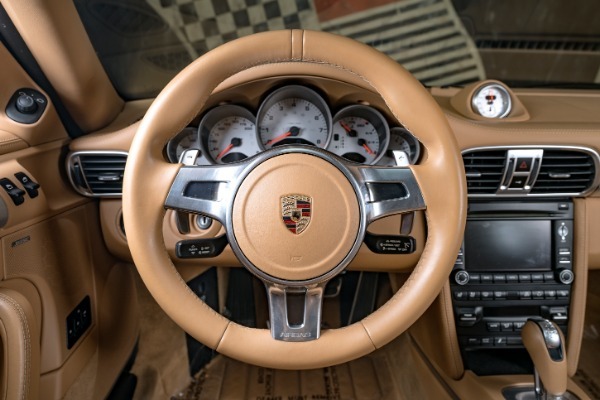 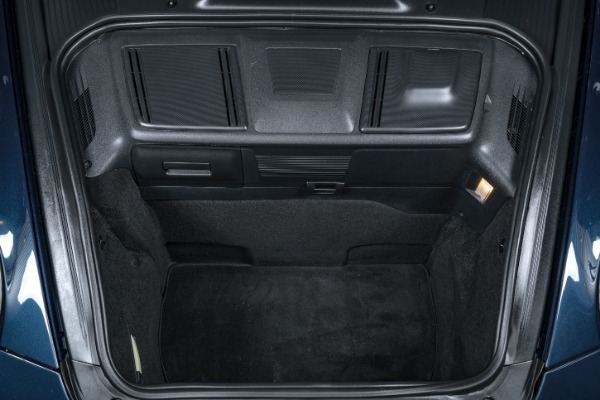 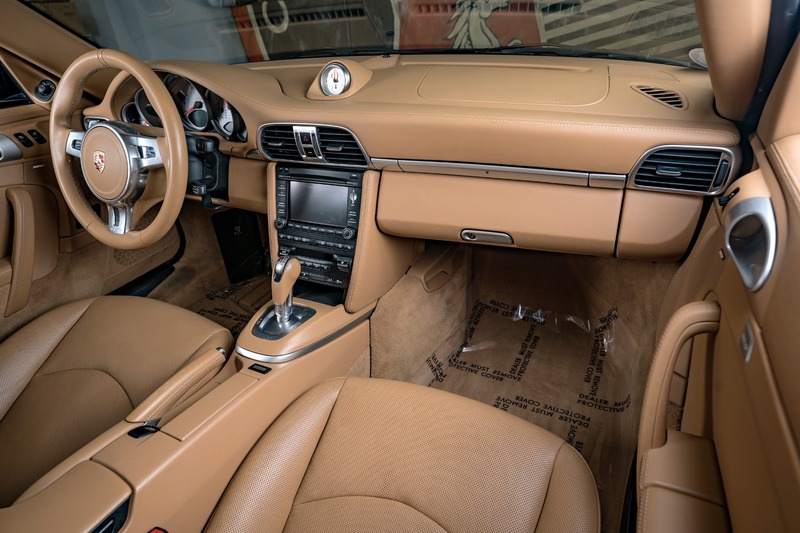 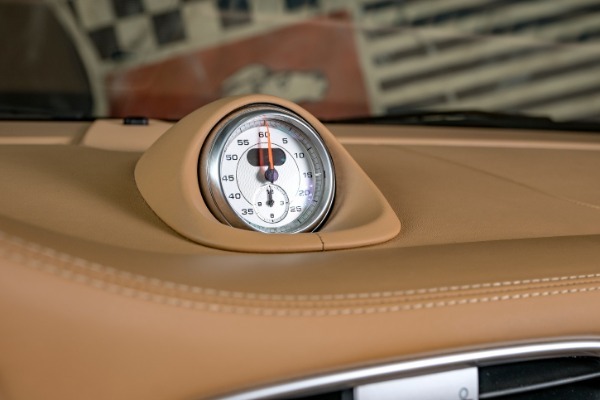 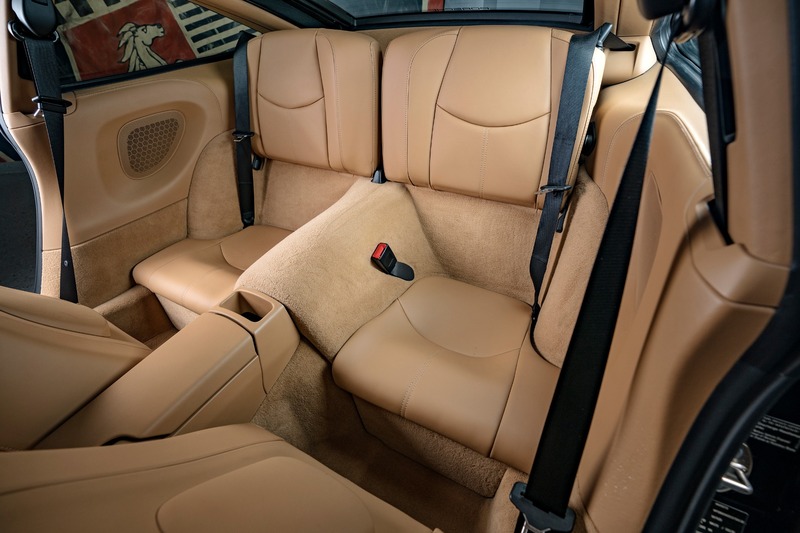 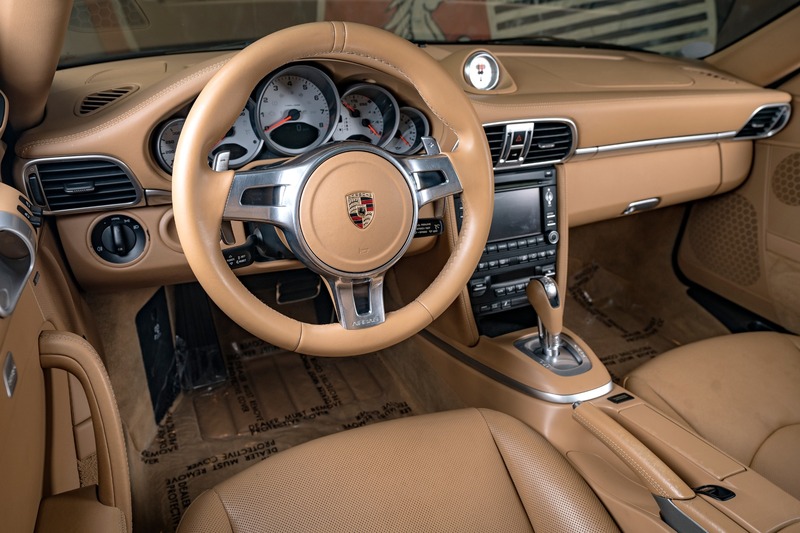 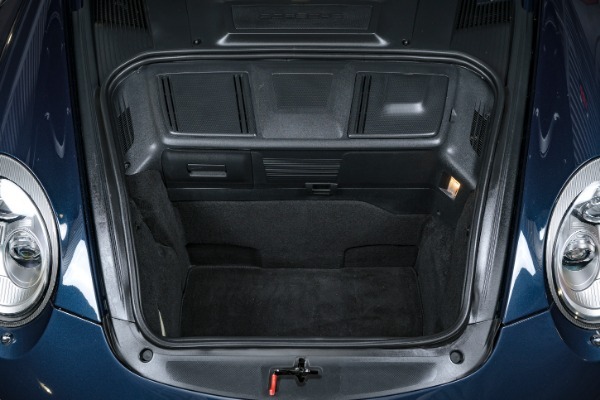 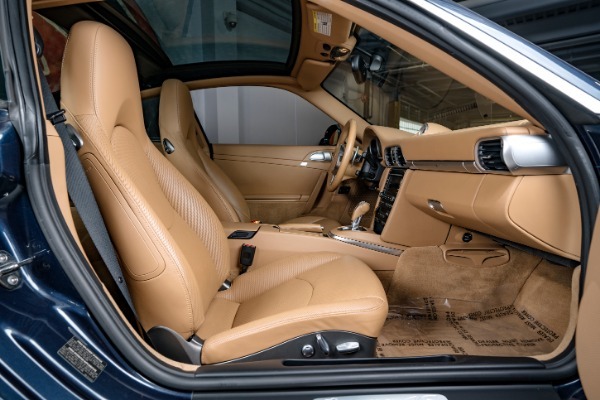 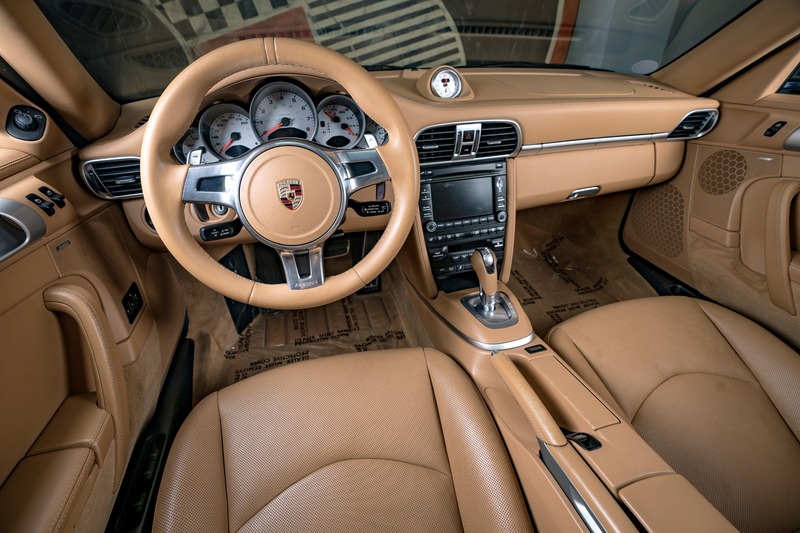 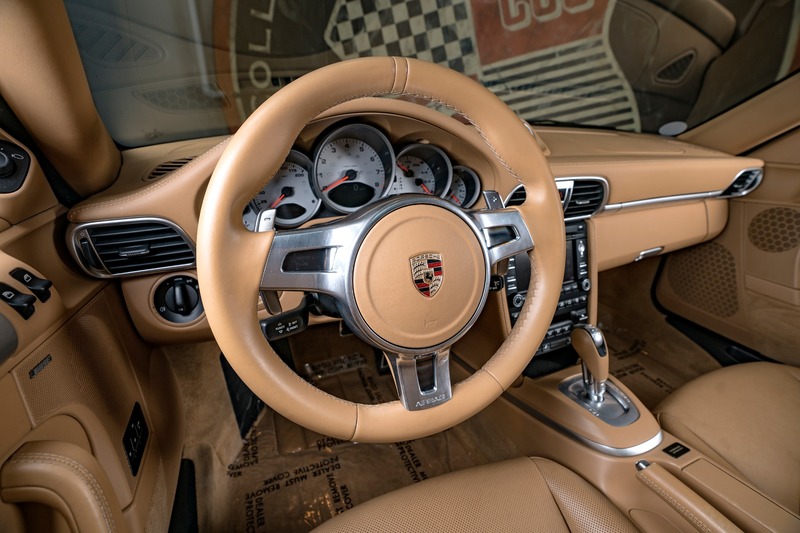 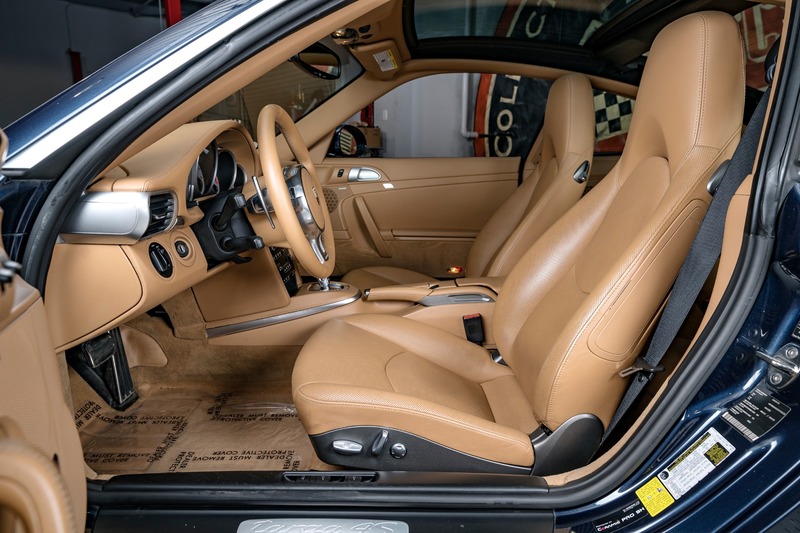 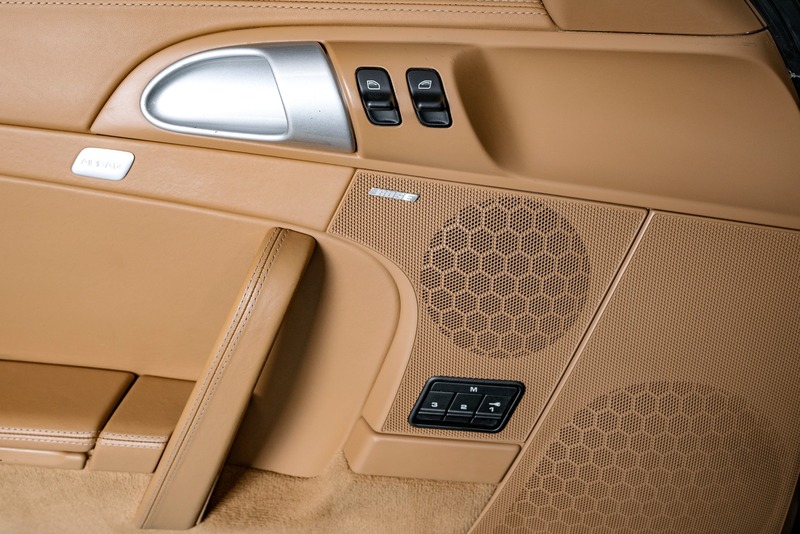 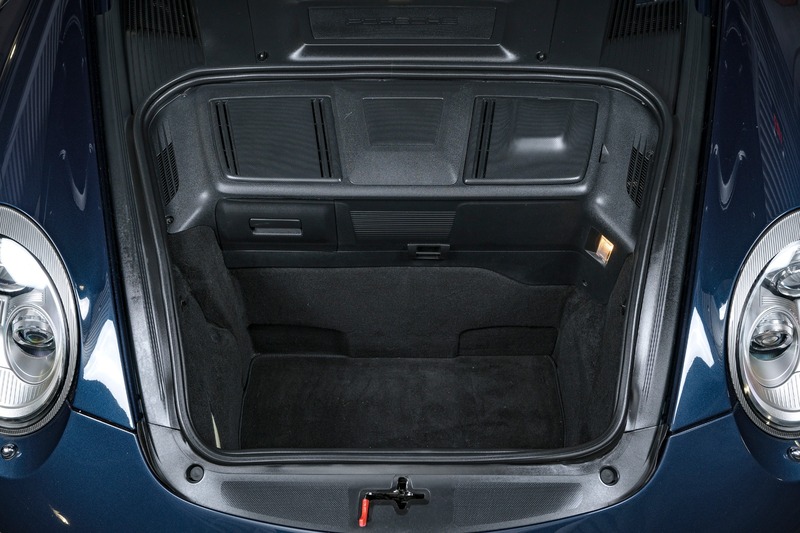 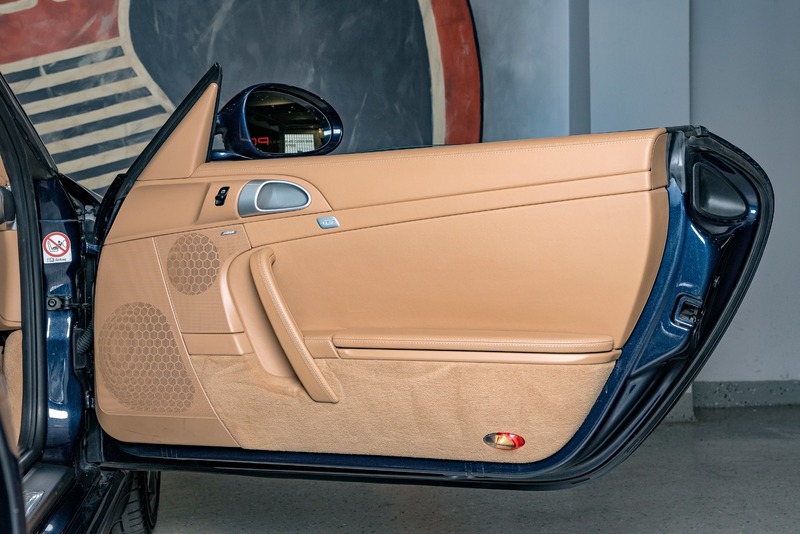 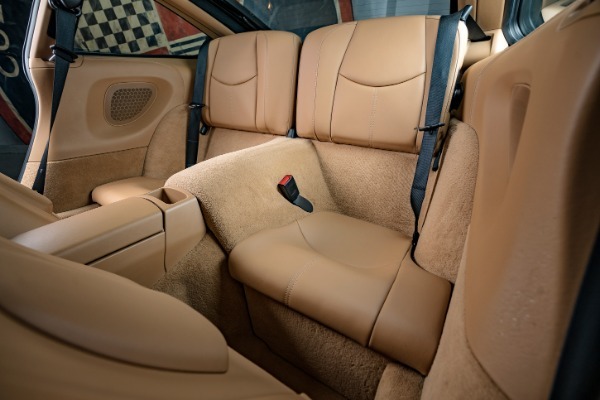 The interior sings the same song as it is virtually free of wear or flaws. 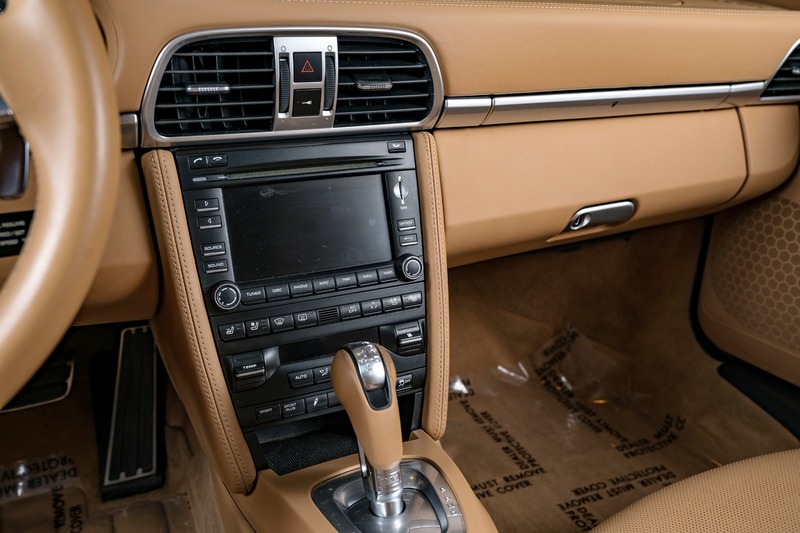 The carfax does show an accident, however, the customer showed us photos of a small scrape on the passenger quarter that was done while stopped by someone who was not paying attention. 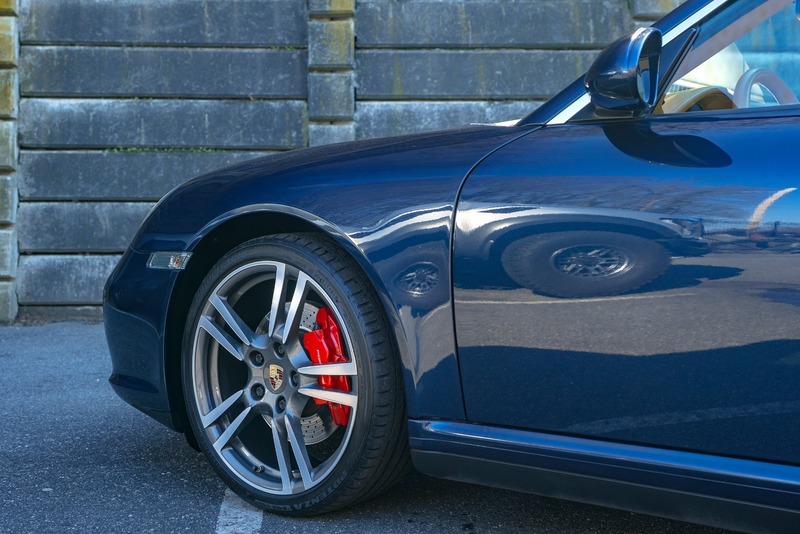 It was repaired to factory spec. 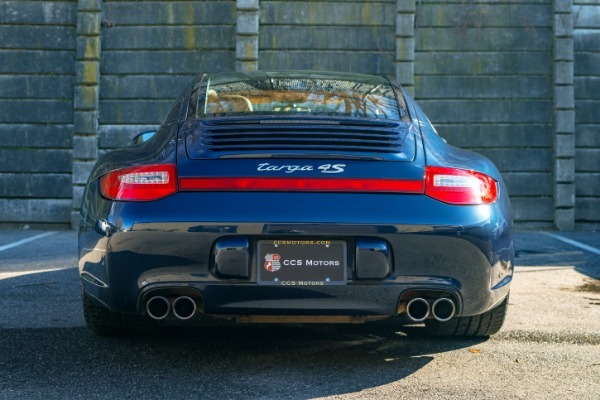 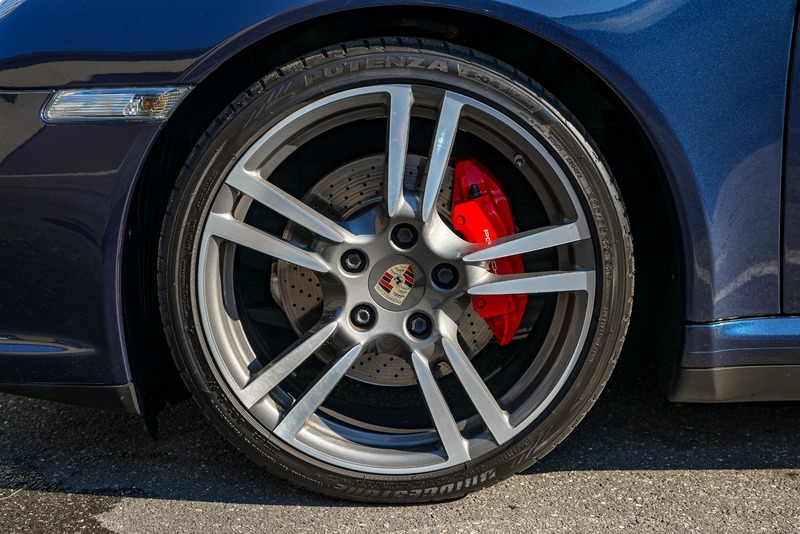 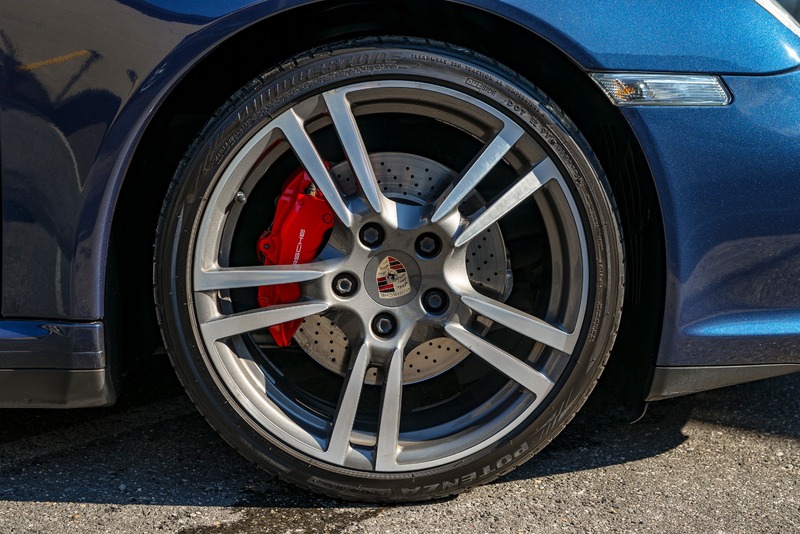 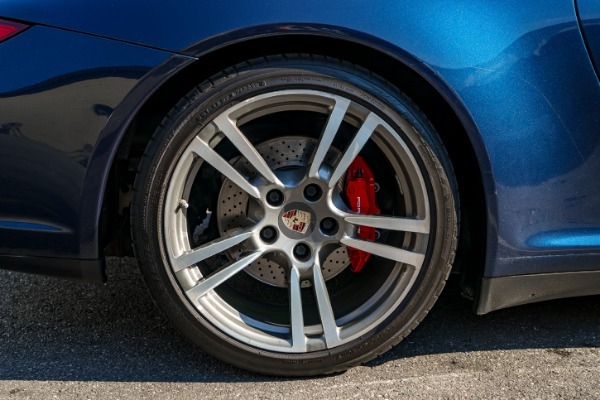 At CCS Motors, quality is a big deal and we would not let any vehicle carry our name that was not up to the standard. Call a rep today for more details.